You'll love this one!! All the work has been done for you in this great open-concept colonial with gleaming hardwoods, center-island kitchen with stainless steel appliances & 42" cabinetry! Great family room with vaulted ceilings, four top level bedrooms with two fully updated baths + finished lower level with rec room. Level & fenced rear yard with large patio perfect for outdoor entertaining and kids play area. Turn-key condition...Nothing to do but more in! 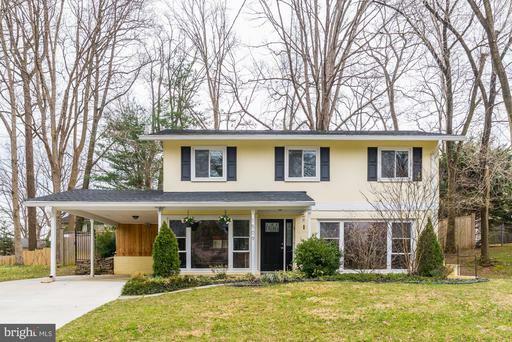 Original owner home has been transformed into an hgtv-ready beauty with updates & upgrades throughout! Gleaming hardwood floors, all new paint, open concept floorplan with expansive main level highlighted by the all-new kitchen. New flooring, cabinetry, tile backsplash, granite countertops & stainless steel appliances including gas range, built-in microwave, dishwasher & refrigerator with ice-maker! Three main level bedrooms and fully updated hall bath with new tub & shower with marble tile. Mbr also features a fully updated private bath. Daylight lower level with huge family room with wall-to-wall carpeting, fourth bedroom, half bath (with room to expand) and great workshop, laundry, storage area with outside entrance. Private yard with large patio, stone retaining wall and great shed/playhouse! Off-street parking, sidewalks and elementary school just up the street! All ready for new buyers - don't miss it! Listed by Kevin Savercool of Long & Foster Real Estate, Inc.
One-of-a-kind turn-key home flooded with natural light and full of updates throughout three fully finished levels of living space! Two-story ceilings, gorgeous hardwoods, huge deck (main level) and screened porch (lower level) span entire width of the house and overlook a private wooded setting! Updated eat-in kitchen with quartz countertops, stainless steel appliances, tile backsplash, updated cabinetry with soft-close drawers and table space with access to deck! Master bedroom with private balcony overlooking yard, large dressing area with generous closet space and gorgeously updated full bath! 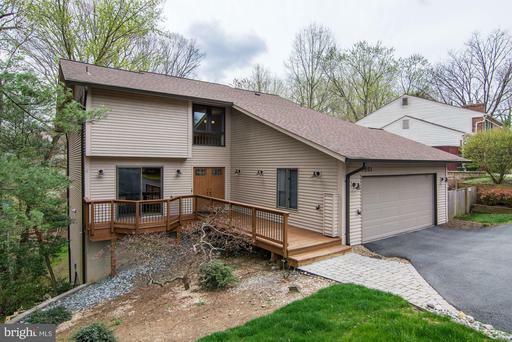 Fully finished, above-grade lower level with bedroom & adjacent full bath and huge family room with double sliders to incredible screened porch. Too many features to list - this will attract a lot of attention quickly - don't miss your chance! 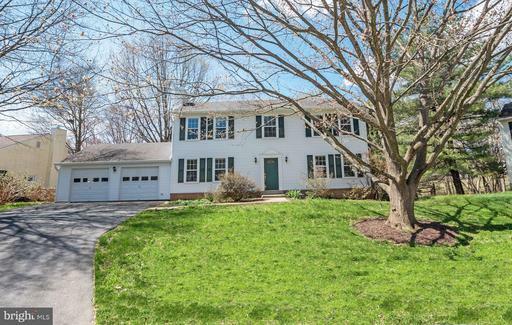 Beautiful sun-filled, split-level home offering loads of space throughout four levels! Gleaming hardwood floors, vaulted ceilings in living room & dining room, updated eat-in kitchen with 42" cabinetry and stainless steel appliances including a gas viking range! Five bedrooms and three full baths (2 br's with private baths! ), daylight lower level with large family room and huge lower level storage/workshop area. 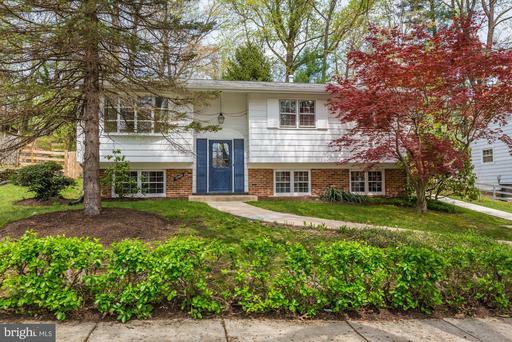 Private cul-de-sac setting with off-street parking, sidewalks, private back yard with brick patio and fabulous location near fda white oak campus and commuter routes to dc, college park, columbia & baltimore! Neighborhood swim club too! Estate sale home in good condition sells 'as-is'. Don't miss your chance! Delightful home in the heart of Stonegate full of updates and pleasant surprises throughout! Like-new center-island kitchen featuring updated cabinetry, granite countertops, tile backsplash, hardwood floors & stainless steel appliances + main floor with open concept floorplan and walk-out to great deck & private back yard. Fully finished daylight lower level with large family room with stone-hearth fireplace, bedroom/guest room/office with separate entrance, third full bath, great laundry room with front-loading washer & dryer with folding table, garage access and level walk-out to fabulous & unique sunroom/solarium with wall-unit heat and cooling! Fabulous fenced back yard and terrific corner lot with loads of off-street parking. A terrific value in the heart of Stonegate steps to Stonegate ES & Stonegate Swim Club! 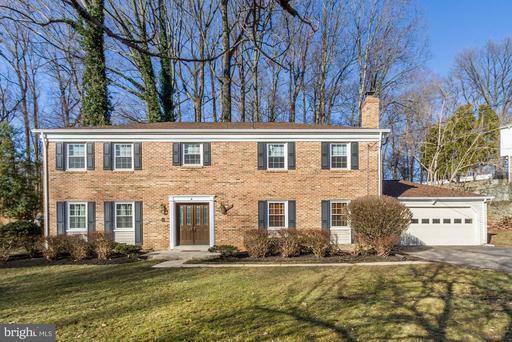 Spacious & beautiful classic brick-front colonial located on a quiet, dead-end street adjacent to acres of wooded parkland offers 2,800 sq.Ft. Of living space on main & upper levels! Huge center-island kitchen with ceramic tile flooring, granite countertops & tile backsplash with generous cabinet space and large breakfast room, formal living and dining rooms and inviting main level family room with brick hearth fireplace and hardwood floors! Top level offers four huge bedrooms (no complaints about who gets the small br - there isn't one!) 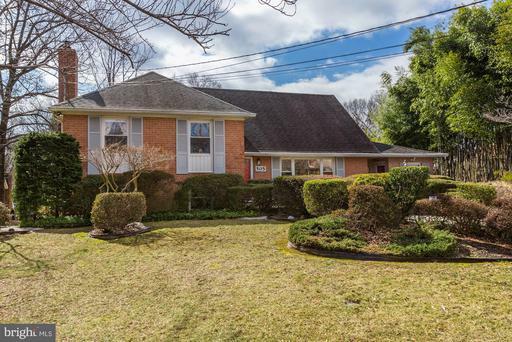 with hardwood floors and excellent closet space, fully updated hall bath with tub and shower and large, front-to-back master bedroom with hardwoods, walk-in closet with organizers, dressing area and full private bath with large stand-up shower! Main level laundry/mudroom, basement storage area, two-car garage and loads of off-street parking and beautiful private wooded lot with patio perfect for cookouts & seasonal entertaining! Move right in - this home is ready for new owners! Drop-dead gorgeous home impeccably maintained is ready for new owners!! 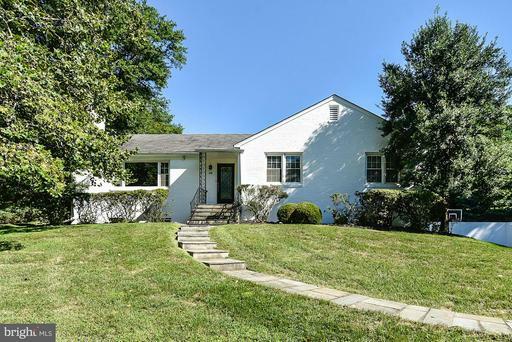 Abundant sunlight throughout, newly refinished oak hardwoods, center-island kitchen with breakfast room addition featuring vaulted ceiling & skylight! Formal living room with oversized picture windows, formal dining room, spacious center-island kitchen with abundant countertop & cabinetry space with fantastic breakfast room/den area overlooking deck & private yard! 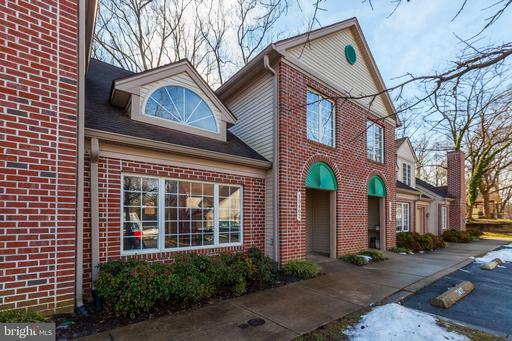 Main level professional office with separate entrance provides for multiple uses, daylight lower level with comfortable family room featuring a brick hearth fireplace and wall-to-wall carpeting and convenient half bath! 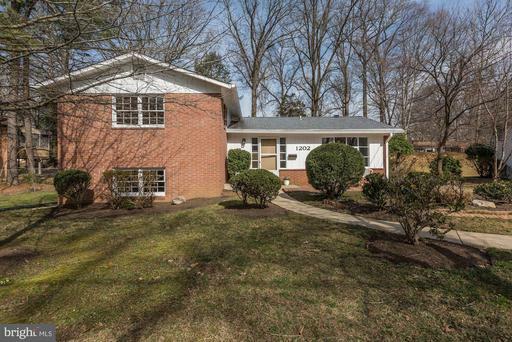 Four bedrooms and two updated baths (including private mbr bath) on top levels! Fabulous fenced rear yard with deck and lots of open space and amazing landscaping with dozens of flowering azaleas, dogwoods & crepe myrtles. Great off-street parking with space for six cars. This one is special - don't miss it! Spectacular & humongous three-level townhome reserved for 62+ seniors or 18+ person(s) with disability! Two-story ceilings, lofted second level, full of natural light throughout this home is something special. Ada-compliant with pre-engineered & constructed elevator shaft in place to all three levels. Main level master suite with adjacent full bath and full baths on each level! Two bedrooms, full bath and loft on top level and partially finished basement with full bath, guest/nanny room + room to grow! 2,700+ sq.Ft. Not including lower level. Call la with any questions! Look no further! 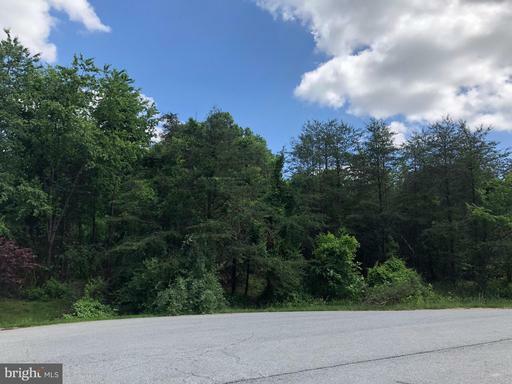 Come build your dream home on this 7+ acre lot in the beautiful 'Oak Hill Estates' subdivision. This desirable lot sits near the end of a private cul-de-sac lined with $1,000,000+ homes. Just minutes to shopping, schools and major commuter routes (Rt. 29, I-95, Rt. 650, ICC/200). Forest Conservation Easement in the rear of the property provides all the privacy you need! 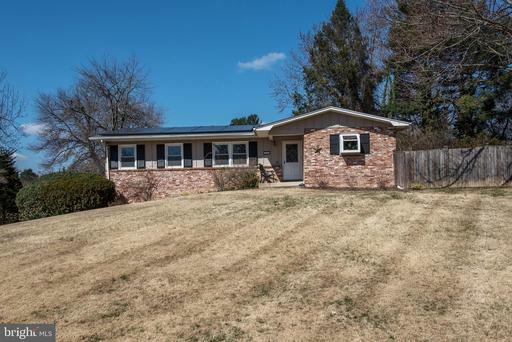 Prepare to be amazed by this wonderfully expanded & updated rambler in beautiful quaint acres! 5 main level br's with 4 full baths, incredible chef's kitchen with center island, granite, subzero refrigerator & wolf range, amazing mbr suite addition with vaulted ceilings, his/hers walk-in closets & luxury bath. Private 1-acre lot w/in-ground pool, extensive patio area perfect for entertaining! !